Beautiful Brick building in downtown Fairmount. Home of James Dean Formerly the Opera House. 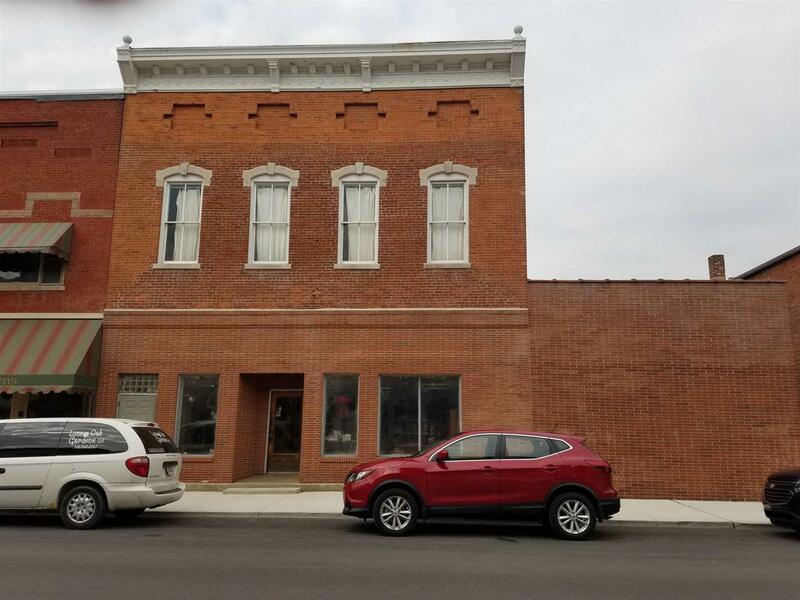 This historic building has had some extensive renovating recently done including a newer roof, 2 skylights rebuilt and the brick tuck pointed. Currently an automotive shop down stairs with garage and the upper unit is vacant and ready for your vision. Perfect for loft apartments or unique shopping mall.